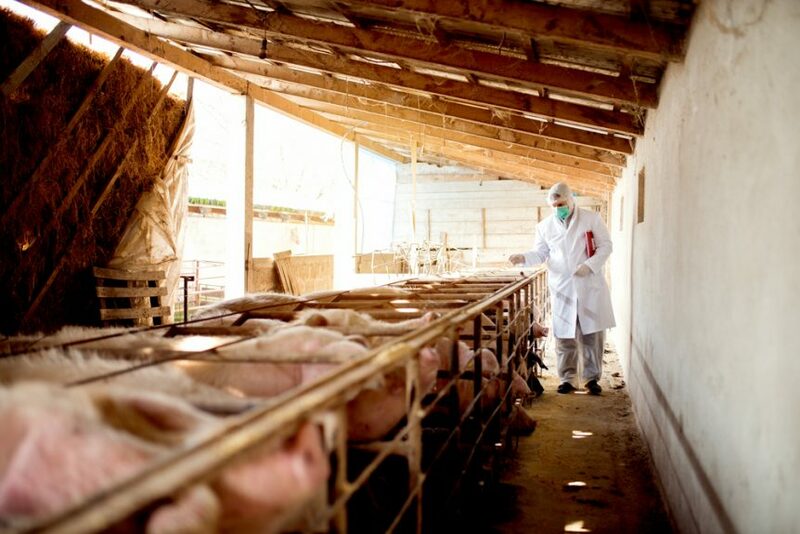 African swine fever could reshape the pork market in China. A Rabobank report says the disease could accelerate a shift in pork production and boost import needs for 2019. Local supply shortages are being reported stemming from the ban on live hog transportation that was enacted to prevent further spread of the disease. The potential for radical change could “impact the international market,” according to the report. Rabobank says China’s pork imports in the first eight months of the year were down 0.6 percent from the year before and jumped ten percent year over year in August. The Chinese government said the country’s sow herd declined 4.8 percent this year in August, which Rabobank said may be overestimated. The decline in domestic pork production could allow other markets, including the United States, to become bigger suppliers of pork to China, pending the outcome of trade disputes.